Dr. Susan Cadzow is a Behavioral/ Developmental and General Pediatrician from Australia. She graduated with a Bachelor of Medicine, Bachelor of Surgery from the University of Queensland in Brisbane, Australia. 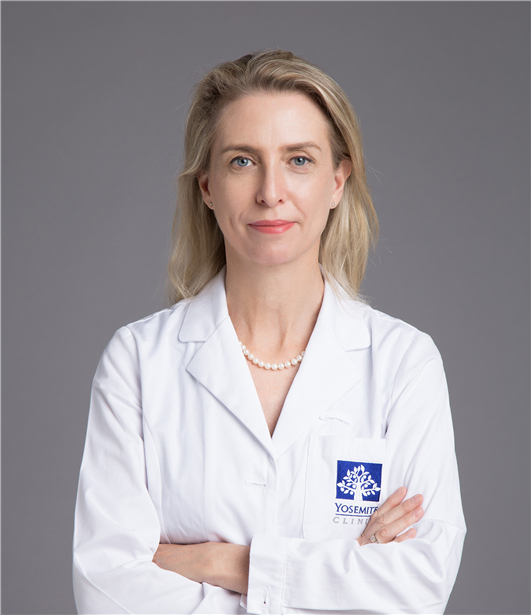 She was admitted as a Fellow of the Royal Australasian College of Physicians (Pediatrics) in 2000. Dr. Cadzow completed her internship and residency at Royal Brisbane Hospital in Australia and her specialist pediatric training at Royal Children's Hospital, Brisbane (University of Queensland). She undertook advanced pediatric training in the subspecialty of community pediatrics, with a focus on developmental and behavioral medicine, child advocacy, and infant mental health. She undertook further training in the United Kingdom in developmental pediatrics, neuro-disability, general pediatrics, and child protection. Dr. Cadzow has extensive clinical and teaching experience in the areas of developmental and behavioral pediatrics and general pediatric medicine in addition to leadership roles in multidisciplinary and interagency teams. In Australia, Dr. Cadzow has also made many contributions to public health policy at a state and national level. More recently, Dr. Cadzow has been practicing general and developmental pediatrics for over 6 years in Shanghai, China.